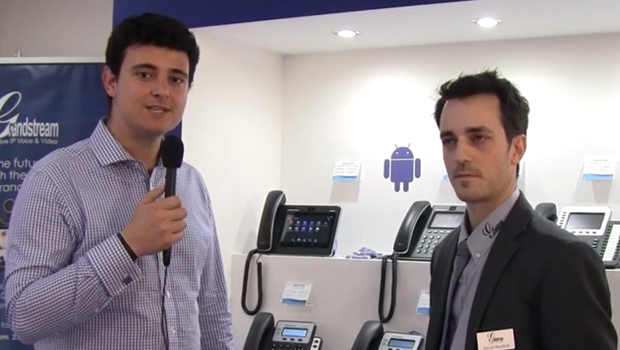 In this interview, Alexis Argent speaks to Grandstream on the new GXP1600 IP Phones, GVC3200 and more. Alexis Argent, VoIPon Solutions: Hello, my name is Alexis Argent. 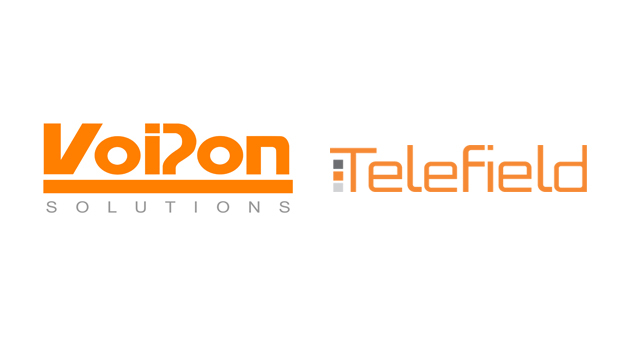 I’m the Founder of VoIPon Solutions, a distributor based in the UK. We’re here at CeBIT 2015 and I’m joined with David from Grandstream who’s the Marketing Manager. How are you finding the show David? David Herzfeld, Grandstream Networks: Very good so far. This is the biggest presence for Grandstream ever. We’ve had more people than every other year, so we’re very happy. VoIPon: That’s good to hear! 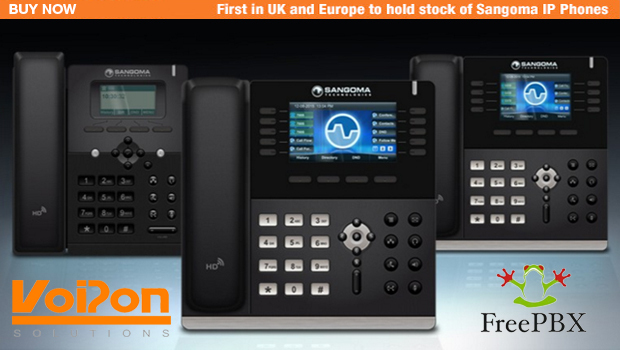 We understand that there are some new Grandstream IP phones on the market. Perhaps you can talk us through them? 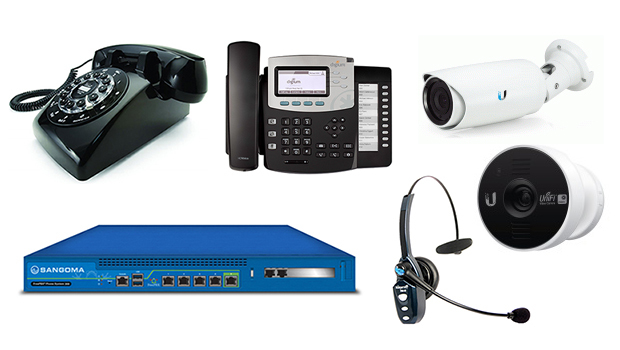 Grandstream: Yes, we are replacing our small business IP phones. The new series is called the GXP1600 series. We have three new models; a 2-line for the GXP1628, 2-line for the GXP1620 and GXP1625, and 1-line for the GXP1610. So those are models that are going to replace the GXP1100 and the GXP1160 series that your customers might know, and also the GXP1405 and 1450 series that your customers might also be aware of. Those are very simple IP phones, this is an entry level IP phone. Just 1-line, 3-way conferencing and graphic display. We have the GXP1620 which is a non-PoE. The GXP1625 is the PoE version of this phone. 2-lines, 3-way conferencing, LCD backlit display and integrated PoE again on the GXP1625. Finally, the GXP1628 which is also 2-line, LCD graphic display backlit. This one has integrated PoE, and also has dual Gigabit ports as well as 8 integrated BLF which is something pretty interesting for this type of device at this price range. VoIPon: So we understand that Grandstream has been on the market for quite some time. 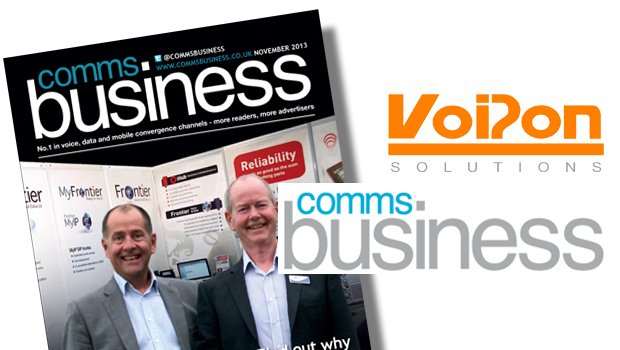 There’s quite a lot of competition out there, it’s always been associated with being good value for money. Perhaps you could tell us why people should buy Grandstream products over another competitor? Grandstream: I think what makes us unique is the innovation that we bring to the IP phone industry and to the IP surveillance industry. If you look at our entry level phones, even the GXP1628 having integrated BLF and dual Gigabit ports is something that no other vendor actually provides. We also have our video phones where we are the first big company to actually provide them based on Android which is a unique feature, and our enterprise phones, besides having all the features that you would expect from this phone – we have integrated Bluetooth which is something that you don’t see a lot in those phones, USB port, SD card port, as well as dual Gigabit for all our enterprise phones. So, really the features and the innovation that we bring to the industry is what makes us different. VoIPon: That’s great to hear. I guess the last question is have you got any upcoming products you can talk about? Grandstream: Sure, we do. We are presenting at CeBIT the GVC3200 conferencing system which is based on Android 4.4 with native support for Skype , Microsoft Lync, Google Hangouts and SIP. This is something that we’re going to talk about a little bit more about and maybe do a separate video on. This is a really innovative device. I think we are the first ones to bring a conferencing device based on Android, which allows you to use all the apps from the Google Play store. We also have the GAC2200 audio conferencing device, which is also based on Android. You are going to have a touchscreen which allows you to use all the applications, again, form the Google Play store and use, again, Skype and Lync to make communications through the audio conferencing device. VoIPon: Many thanks for the interview David, it’s been a pleasure. Thank you. Grandstream: Thank you very much, thank you.